In dreams and in life, anything is possible with love in your heart. We began our own wedding venue journey in 2016 as we were working towards opening our winery. On a fall day, a young couple stopped by to ask if they could get married on our scenic property. We were of course elated to allow them to do so, and as their dream came true so did ours. One wedding lead to another that lead to the decision to add the wedding venue to our winery business plan. We used our love of the property, imagination, determination and ingenuity to create the most unique wedding venue you will ever find. 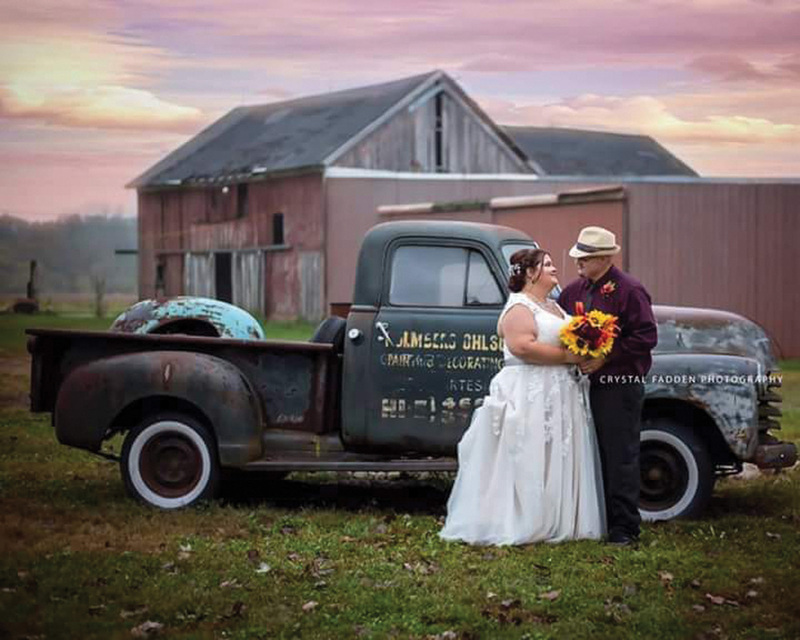 Four Corners Wedding Venue is conveniently located in Valparaiso one mile east of 49 and only a few miles south of the Indiana Toll road and I80/94. 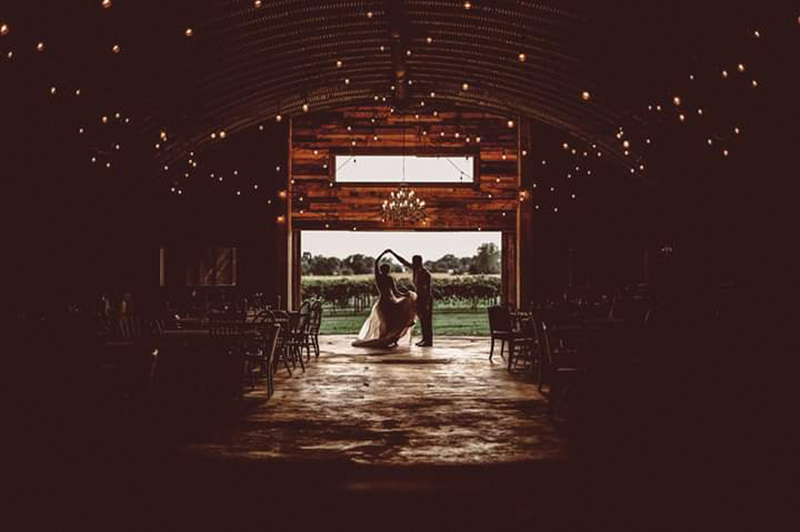 The venue adjoins an 1870’s homestead with a beautiful vineyard and 11 acres of scenic farmland. You and your guests can enjoy a stroll through the vineyard, sample wine and explore all that the 1870’s homestead has to offer. The venue is rustic simplicity at its best with vintage charm and an industrial vibe with wood, metal and eclectic touches everywhere.The venue can accommodate up to 225 guests with a full service bar, cocktail area and a private bridal suite. 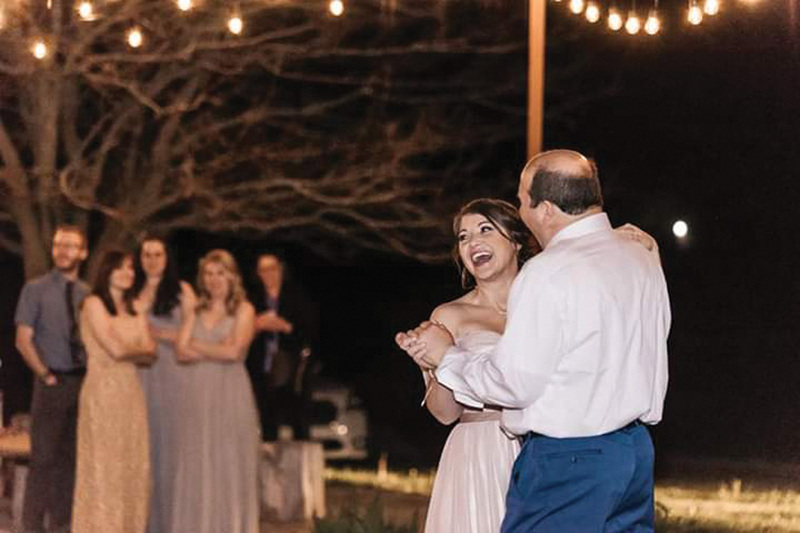 The weather will never be a problem with our indoor/outdoor ceremony, reception and dance floor options. The venue also features a porch overlooking the vineyard with beautiful sunsets to add to the ambiance. Our outdoor dance floor is lit by vintage string lights so that you can dance the night away under the stars. 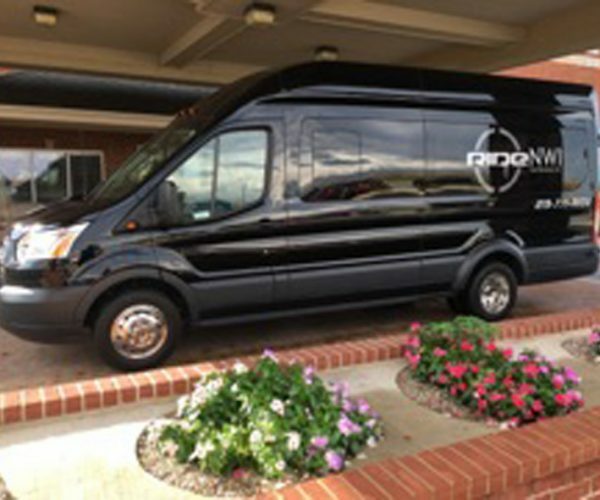 We allow you to choose which vendors you want to use to make your wedding uniquely yours. You can choose a traditional caterer, have a hog roast or even bring in your favorite food truck. 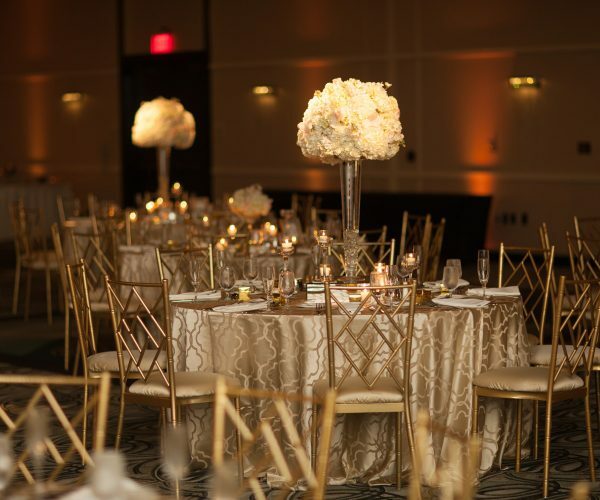 Your wedding can be as simple or as elegant as you like. 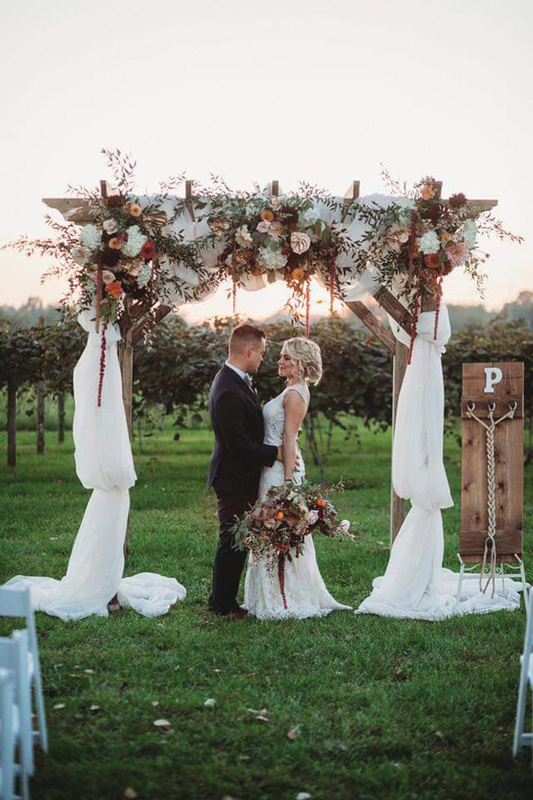 Four Corners Winery and Wedding Venue has something for everyone. You plan your dream wedding and we will make it possible.